Define your Farmer experience! Today’s global and competitive job market demands that schools of business prepare their students to be dynamic leaders, great communicators, skilled collaborators and bold visionaries. Active and engaged learning starts in the classroom but students must continuously sharpen and practice these skills. 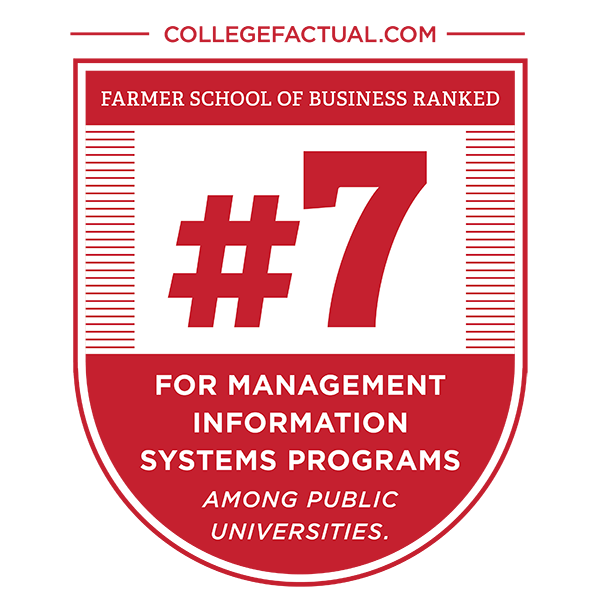 In the Farmer School, student organizations provide the perfect place where students can lead teams, communicate with members and problem-solve. FSB challenges our students to actively participate in one of our 25 organizations and 5 honorary societies. Employers expect students to be actively engaged in student organizations and extra-curricular activities. In fact, many organizations host employer functions and activities specifically for and with our clubs! We believe that we gain valuable life skills learning, living and working with people with different cultures, viewpoints and lifestyles. As our students graduate and join an increasingly global workforce, this appreciation for individuals as individuals will better equip them to succeed and will create new communities that celebrate diversity. 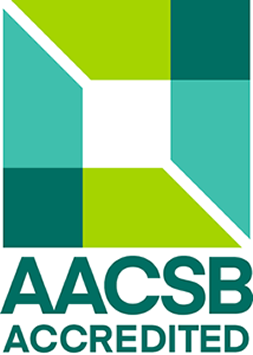 The Accounting Association is a business organization for students majoring, minoring, or simply interested in Accounting at FSB. 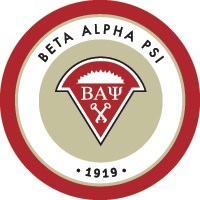 The organization allows students who are not currently members of Beta Alpha Psi and other organizations to learn what opportunities are available in the field. The Accounting Association also holds informational events to learn more about careers, credentials, and other important accounting related topics. The organization filters members with a major or minor in Accounting, Finance and/or ISA into Beta Alpha Psi who may not yet be eligible to join. This allows members to attend elite BAP meetings with top firms and companies in the Accounting/Finance/ISA fields prior to being full BAP members. Contact: President is Nick Kovesdi, kovesdnj@miamioh.edu, Faculty Advisor is Brenda Homan homanbs@miamioh.edu. Alpha Kappa Psi is the oldest and largest professional business fraternity. With chapters across the world, AKPsi provides an international network of business leaders. Alpha Kappa Psi is comprised of 14 different committees that provide professional opportunities to our 130 brothers, preparing them to become the next generation of business leaders. Our committees include a student managed stock portfolio as well as a student run consulting firm, East Bridge Consultancy. Alpha Kappa Psi members actively learn about business issues and professionalism while participating in brotherhood events and philanthropic endeavors. Activities include professional speakers and events, fundraisers, and community outreach. 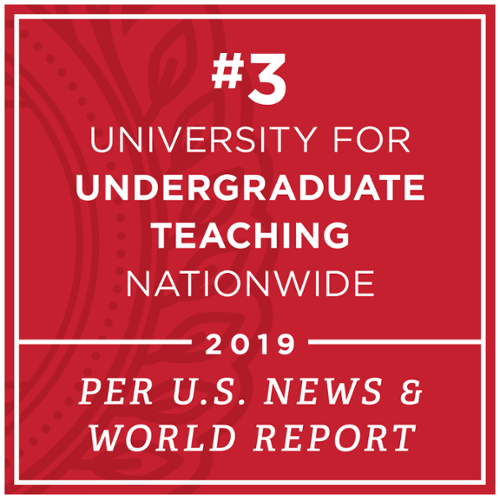 Contact: Dr. Jeff Merhout 529-8340 or merhouwj@miamioh.edu. 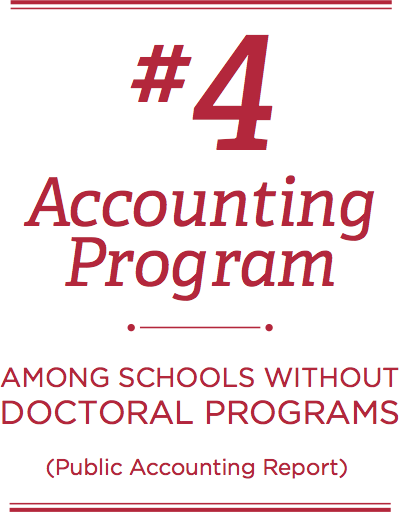 This national honorary organization gives accountancy, finance, and ISA majors opportunities to learn about accounting and related professions. The Miami chapter’s activities include early entrance to Meet the Firms, professional meetings with accounting practitioners, etiquette dinners, mock interviews, and service projects. Social events enable student members to mix informally with faculty members and practitioners. Eligibility for membership is based on overall grade point average as well as the successful completion of a certain number of hours in major courses. The organization meets weekly for professional development and community service activities. For membership questions, contact Marisa Postal (postalme@miamioh.edu). 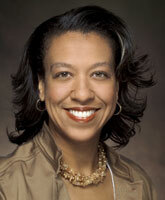 Beta Alpha Psi's adviser is Brenda Homan (homanbs@miamioh.edu). BSAC is a student organization that works with the Dean and the students in the Farmer School of Business to open avenues of communication. Membership is composed of business students selected at large. BSAC coordinates and supports the activities of student business organizations so that they can best serve students. Contact: Mrs. Michelle Thomas 529-4236 or thomasm@miamioh.edu. Delta Sigma Pi is a professional fraternity for women and men which fosters the study of business and promotes professionalism. The chapter hosts speakers and other events that spotlight business professionals, and undertakes charitable activities in affiliation with national and local organizations. Contact: Dr. David Shull at 529-1565 or shulldm@miamioh.edu. Members of the Economics Club learn how economic events can shape the world around them. Open to all students, club membership is a good way to have fun and increase one’s understanding of economics and related disciplines. 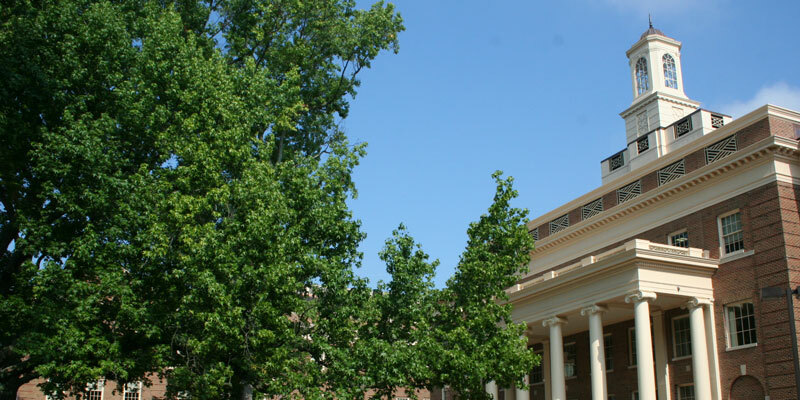 Activities include student-faculty picnics, lunch talks with faculty from various departments, and trips to institutions where students can observe the application of economics in a business setting. Contact: Dr. Jing Li at 529-4393 or lij14@miamioh.edu. The Finance Association is a professional organization that offers a variety of activities: company visits to financial institutions, investment firms, and other major corporations in the Cincinnati-Dayton area; speakers on career and educational opportunities in the field of finance; peer guidance in selected courses and areas of concentration; and student-faculty social events. All majors are welcome. 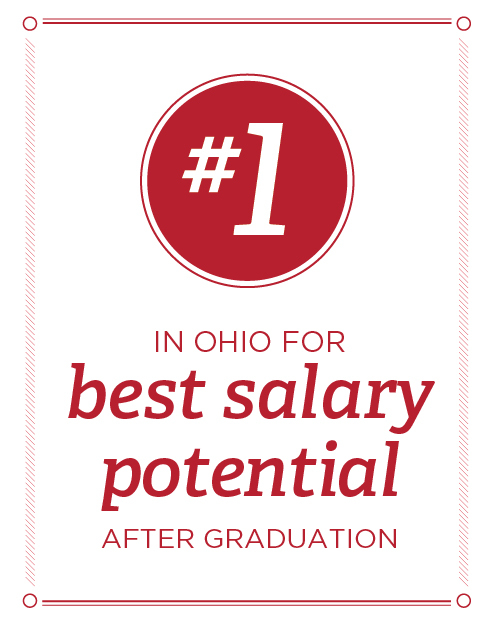 For more information, please contact David Marshall at david.marshall@miamioh.edu. FOREX Club is an organization dedicated to educating students on the foreign exchange market. The club holds weekly meetings to analyze market activity. In our meetings, the club researches how exchange rates are affected, trading strategies, and derivatives that utilize the FOREX market. Global Brigades is a branch of a national volunteer organization dedicated to helping developing Countries in a variety of disciplines. Student teams travel to international destinations, where they provide consulting and investment guidance designed to create sustainable economic initiatives. For more information please contact Kathy Kennedy, kennedkl@miamioh.edu. An organization dedicated to developing the creative skill sets of students. Our members leverage an array of organizational resources to build their network, develop personal project processes, gain client experience, explore creative problem solving techniques, and define themselves as young business professionals. We believe in curiosity, work ethic, learning from failures, teamwork, and creative personal expression. Igoodea Creatives customize their experiences to not just learn it, but to live it! Contact: Jim Friedman jim.friedman@miamioh.edu. International Student Advisory Council (ISAC) serves the needs of international students within Farmer School of Business (FSB). Its intent is to help FSB international students utilize the resources to achieve both their academic and professional goals. The council works closely with the faculty to provide the students with resources and information by organizing workshops and events. 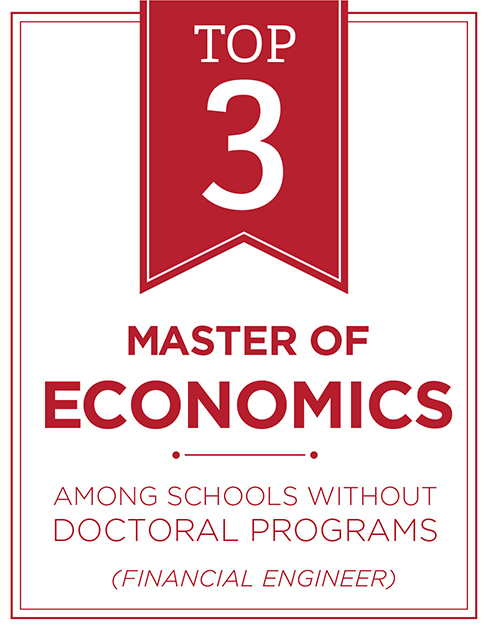 Advisor: Dr. Jing Li at 513-529-4393 lij14@miamioh.edu. ISACA (pronounced eye-sah-kuh) is affiliated with the Greater Cincinnati Chapter of the Information Systems Audit and Control Association. The Mission of Miami's ISACA student affiliation is to connect students with information and opportunities in the MIS and auditing fields. Membership is open to anyone interested, and primarily involves invitation and attendance to ISACA's networking and panel events. Though open to all majors, ISACA is aimed primarily at students majoring or minoring in Information Systems, Analytics/Decision Sciences, Computer Science, and Accounting. Contact: Jeffrey Merhout, merhoujw@miamioh.edu. 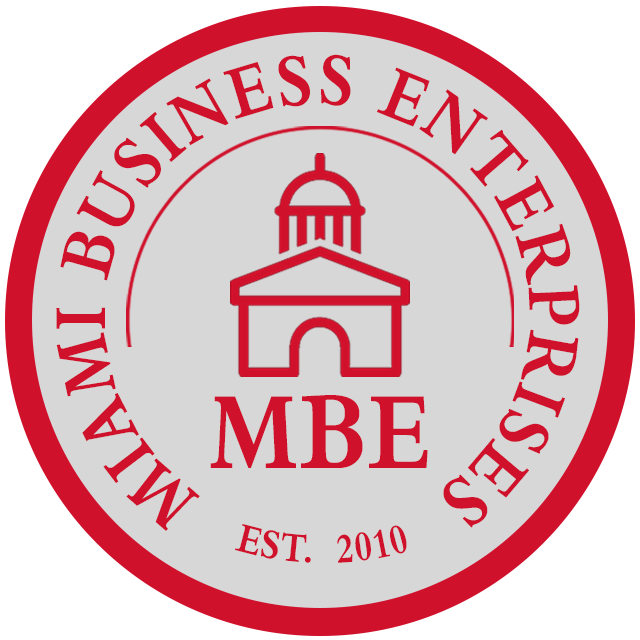 Miami Business Consulting (MBC) provides its members with hands-on consulting experience with actual business clients in a real-world setting. Project teams work side- by-side with clients to develop IT systems and address other business needs. Assignments enable MBC members to develop consulting, project management, and technology skills that build on what they have learned in the classroom, while its clients gain well designed systems or business knowledge free of charge. 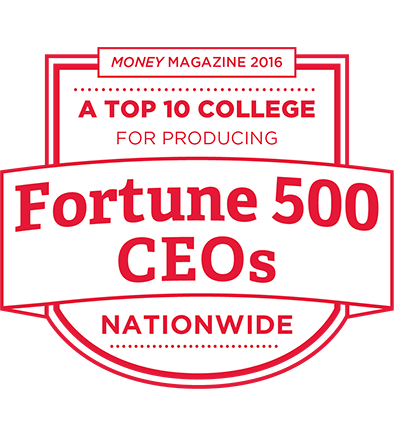 Contact: Wayne Speer at 529-1220 or speerlw@miamioh.edu. MBE is a business organization that offers exciting and challenging experiences related to the marketing profession. Its major goal is to supplement the education received in the classroom by providing hands-on experiences, offering a variety of leadership positions, and identifying and attaining careers in marketing and allied fields for our members. There are no requirements for membership. Contact: Bryan Ashenbaum or ashenbb@miamioh.edu. Miami Management & Leadership works with students to develop and strengthen leadership skills, focusing on the importance of human resource management. We welcome all students, regardless of major or GPA, to join to improve managerial skills for future careers. The Miami University Investment Banking Club seeks to provide students an opportunity to gain exposure to the world of Wall Street. The club fosters supplemental learning in the areas of asset management and investment banking. Members gain experience on pitching stocks, due diligence, and investment banking valuation techniques. On a monthly basis, speakers from investment banks on Wall Street come and present to the group on the financial industry and network with members. Membership is open to students who are pursuing finance or accounting degrees and have a strong desire to pursue a career on Wall Street. Potential members will go through an interview process to gain acceptance into the club. Contact: Dr. Biggerstaff at biggerle@miamioh.edu. The Miami Value Investing Club focuses on the principles behind value investing in the world of portfolio management. We study the wise words of proclaimed value investors to develop an investing style of our own. As a part of this club, you will attend weekly meetings where you will review readings from The Intelligent Investor by Benjamin Graham, Berkshire Hathaway Annual Letters authored by Warren Buffett, along with annual reports of publicly traded companies. The culmination of the club's work throughout the year comes in the form of an equity research packet that is distributed to professionals in the investment management space every Spring. Contact: Dr. David Shrider at 529-8792 or david.shrider@miamioh.edu. MUWIB seeks to unite, enable and inspire women in their efforts to achieve business excellence through education and experience. MUWIB provides its members superior career and learning opportunities through a variety of workshops, speakers, and philanthropic initiatives. 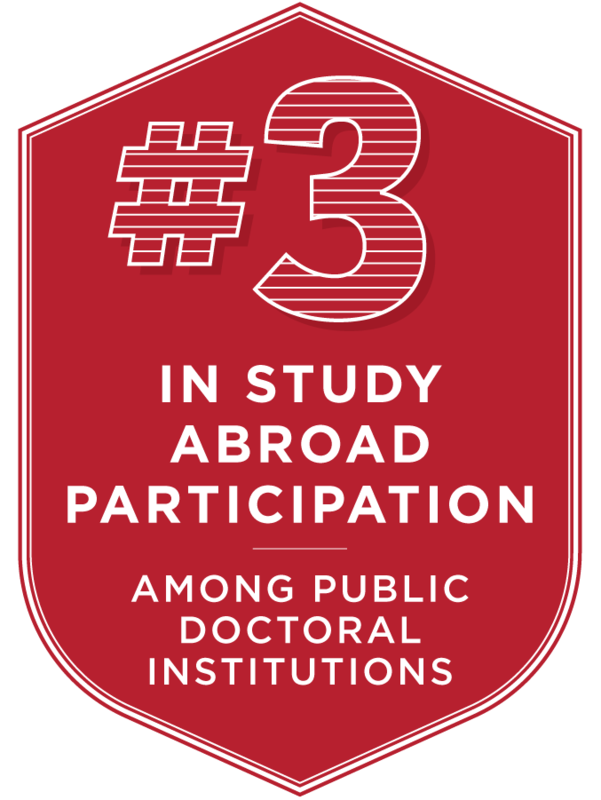 Contact: Dr. Gillian Oakenfull at 529-1209 or oakenfg@miamioh.edu. MBA is an informal support network established in the Farmer School to encourage multicultural students to participate and take advantage of the resources and services available to all students. Students are introduced to department chairs, faculty, academic advisors, and other staff. MBSN has established a Mentor/Mentee program assigning upper class business majors to pre-business students to facilitate pre-business student advancement into the Farmer School. A steering committee regularly meets and plans information sessions on topics that include scheduling classes, interviewing, e-mail and Internet use, business dress and conversation, team building and other information useful in negotiating a successful Miami career. Contact: Mrs. Michelle Thomas at 529-4236 or thomasm@miamioh.edu. Nourish International believes that business can be a powerful tool for creating opportunity and seek to use markets when possible to produce sustainable wealth and possibility for both our communities and communities abroad. This past year we won the most improved student organization award and through our ventures we raised the most money out of every Nourish chapter in the country. Apply your business skills and knowledge to a nonprofit student-run social entrepreneurship making a lasting impact on extreme poverty. 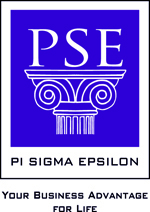 Pi Sigma Epsilon (PSE) is one of the four professional business fraternities at Miami with an emphasis on marketing and sales. While we are a business fraternity, we are accepting of all majors across the University. PSE strives to be the premier professional business organization on campus in which its members have the opportunity to experience client- based projects, executive speakers, networking events, social activities and so much more. PSE here at Miami has won the Lewis F. Gordon, Top Gold Chapter across the entire nation 12 of the past 17 years, including the last 3 years in a row. We make it a mission to grow our members' professional and personal development, enhance their college experience, and help them find a feeling of self discovery. 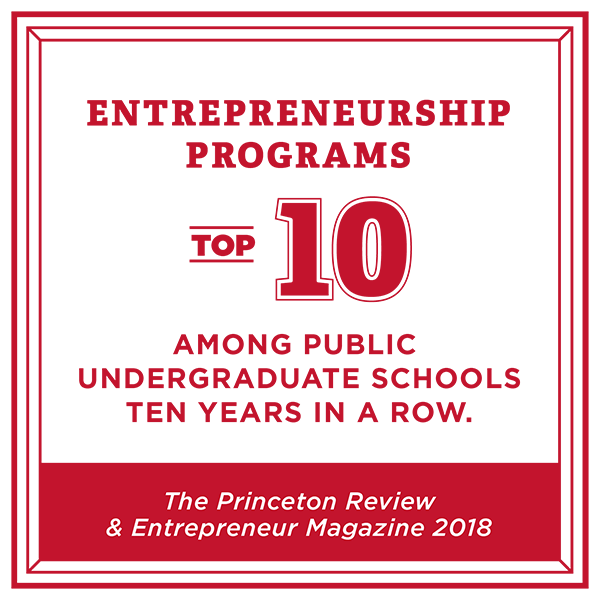 Affiliated with the Page Center for Entrepreneurship, Redhawk Ventures (previously Miami University Student Venture Fund) is a completely student-led venture capital organization. 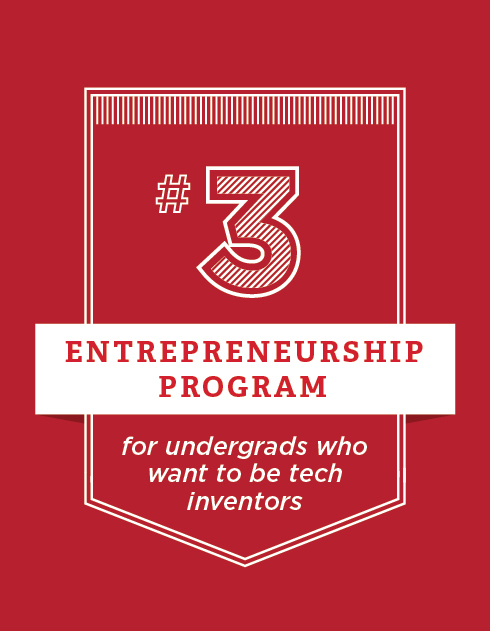 Redhawk Ventures is comprised of students from a diverse array of majors who are committed to supporting student and alumni startups. Redhawk Ventures provides advisory services and funding to grow young business from the earliest stages of idea generation onward. 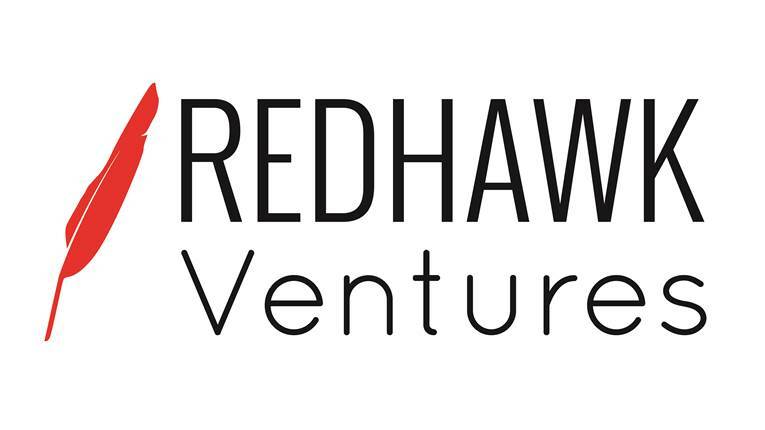 Members of Redhawk Ventures attain practical knowledge of the funding process through establishing funding criteria and actual allocation of capital in the range of $1,000–$30,000. 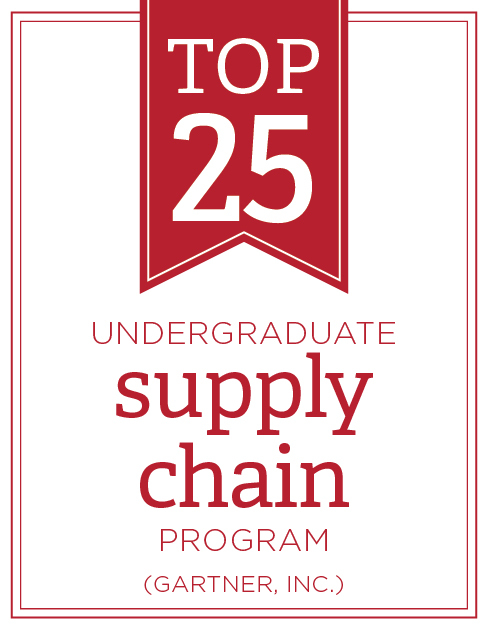 Contact: Wayne Speer at 529-1220 or speerlw@miamioh.edu. 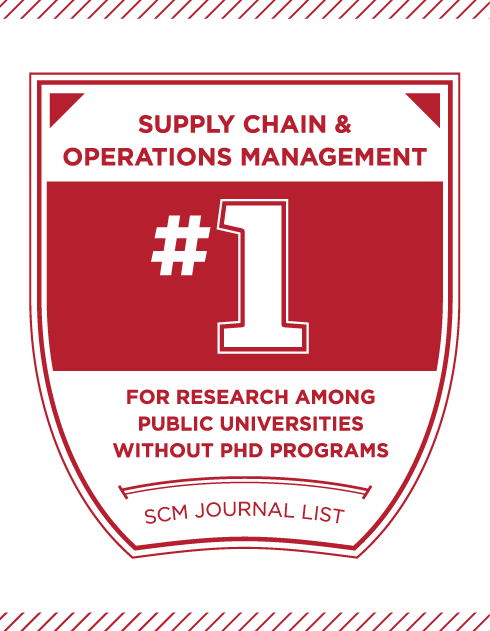 This student organization is affiliated with four of the leading professional development organizations supporting the field of supply chain management: The Institute for Supply Management (ISM) , The Association for Operations Management (APICS), the Warehousing Education and Research Council (WERC) and the Council for Supply Chain Management Professionals (CSCMP). Members become student affiliates of all three organizations. The group sponsors tours, speakers, social gatherings, and placement activities. All majors are welcome, from first year students to graduate students. Contact: Dr. William (Rocky) Newman at 529-4219 or newmanw@miamioh.edu. TAMID Group is an apolitical and areligious business organization focused on international consulting and investing. TAMID provides experiential learning opportunities for business students through real consulting opportunities with Israeli companies and the opportunity to manage an Israel-focused investment fund. Founded in 2008, TAMID now has chapters on 41 campuses throughout the United States, one in Israel, one in Shanghai and several more opening each year. Toastmasters International enables business professionals to practice and strengthen their communication skills. Members of the Miami Masters chapter increase their self-confidence by becoming better listeners, improving their presentation skills, and building their ability to motivate and persuade. Contact: Jacob Drees .